The new future to a nation? Taliban an extremest group took over a country full of culture and restricted their right to expand that culture. "As well as the need for troops to control the poppy industry that flourishes in the country, the Afghan government need to eradicate the Taliban militia,as they can not condone Taliban rule in their country owing to the extreme and inhumane rules and regulations that they impose,of which go far beyond the boundaries of any other Islamic country or state, which in-turn risks making the country a haven for Islamic extremists and fanatics"
The Pakistani Inter-Services Intelligence and military are widely alleged by the international community to have provided support to the Taliban. Their connections are possibly through Harkat-ul-Mujahideen, a terrorist group founded by Sami ul Haq. 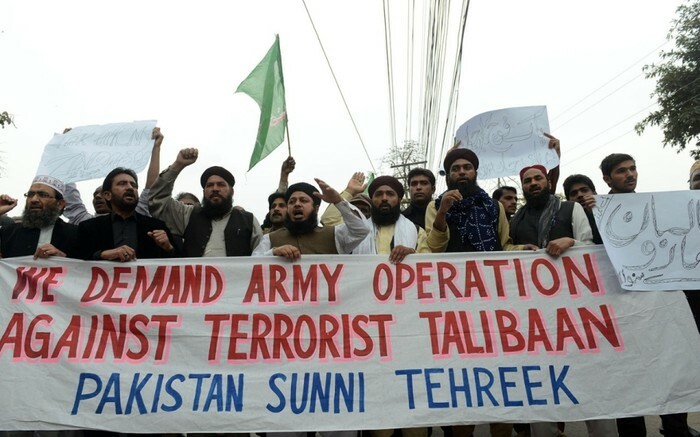 Pakistan is accused by many international officials of continuing to support the Taliban; Pakistan states that it dropped all support for the group after 9/11. 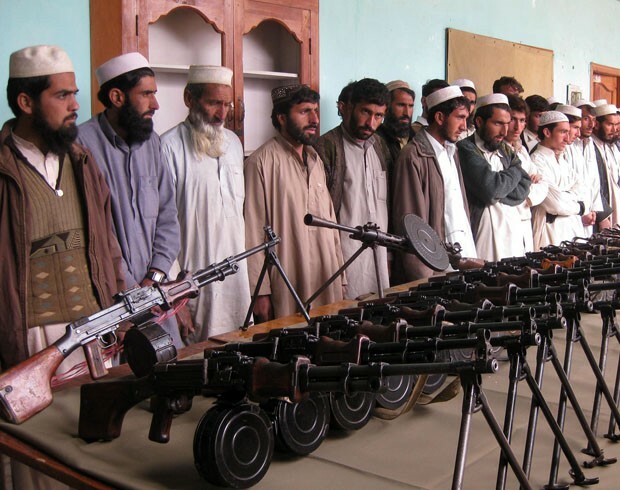 Al-Qaeda also supported the Taliban with regiments of imported fighters from Arab countries and Central Asia. Saudi Arabia provided financial support. 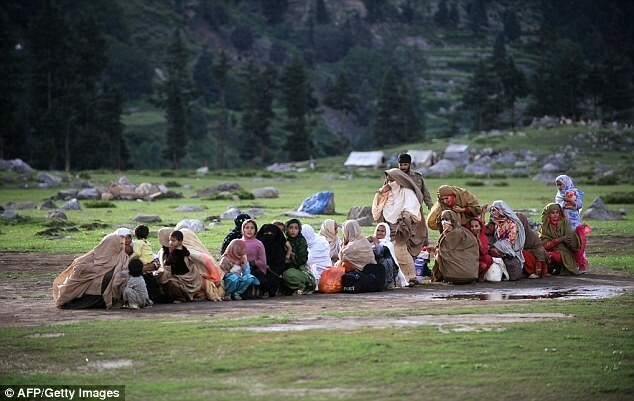 The Taliban and their allies committed massacres against Afghan civilians, denied UN food supplies to 160,000 starving civilians and conducted a policy of scorched earth, burning vast areas of fertile land and destroying tens of thousands of homes during their rule from 1996 to 2001.Hundreds of thousands of people were forced to flee to United Front-controlled territory, Pakistan, and Iran.